One of the hottest applications for iPhone users around the world has a Chicago connection. 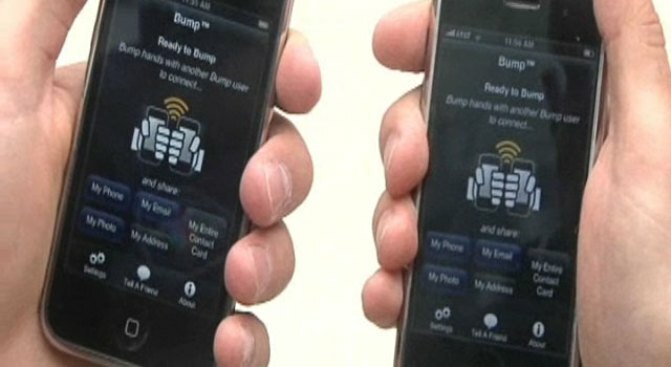 "Bump" comes from a simple idea that David Lieb and Jake Mintz, both first-year students at the University of Chicago's Booth School of Business, have been thinking about for years. But it was the advent of the motion-sensitive iPhone that allowed Bump Technologies to be born. "I was at a breakfast meeting, meeting some new colleagues, and manually typing in a bunch of phone numbers, and I thought, 'Oh, there's got to be a better way to do this. 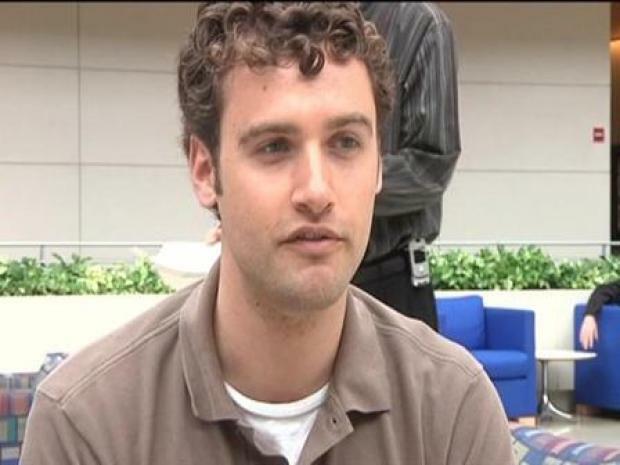 But back in 2005, there was really no way to do that on phones of that generation," Lieb said. And with Bump, sharing contact information couldn't be easier, as long as both phones have the software installed. "When you bump the phones together, the phone physically feels the bump, sends the information up to our server, and ours server matches two phones that felt the same bump at the same time," Mintz explained. As students, they're now learning how to balance learning how to run a business with actually running one. Bump operates out of the Polsky Center for Entrepreneurship at Chicago Both, along with other businesses, like ProOnGo, which can turn pictures of receipts into expense reports. The Bump application is currently free, but Lieb and Mintz said they're working on different versions, including one they hope will bring in some revenue. The latest craze for iPhone users around the world comes from first-year students at the University of Chicago's Booth School of Business.